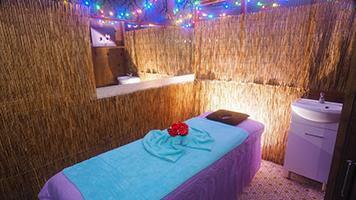 New tropical-island style massage clinic in Rydalmere providing traditional full body relaxation massage services. 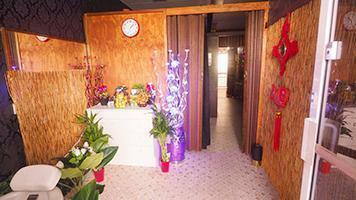 Masseuses from China, Thailand and the Philippines will provide variety of Asian inspired massage styles for your therapy. Directions: At ground level, in the group of shops behind the park on the corner of Park Road, opposite Aldi and The Family Inn. 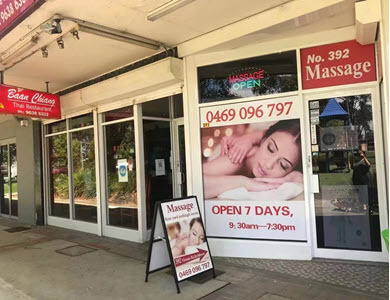 Specialty: Chinese, Philippine & Thai masseuses skilled in therapeutic and relaxation massage, full body oil massage and stress relief. We feature Back-stepping, cupping and hot-stone therapy. Parking: 2 hr free parking available in car park adjacent BWS - entry via Pine Street. Public Transport: Bus stops nearby for routes to Ryde, City and Parramatta. Premises: Brand new shop for Winter 2017. Neat and tidy, experienced management for your confidence. 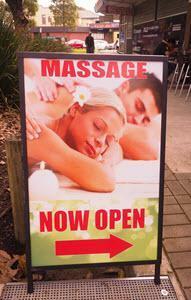 Looking for best in full body relaxation near Rydalmere, Parramatta, Rosehill, Ermington, Silverwater, Telopea? Call 0450 602 161 Now!